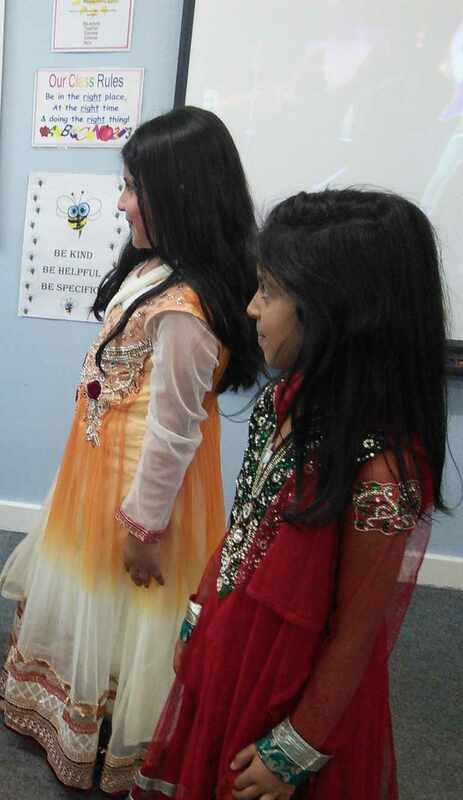 On Friday 8th July EID was celebrated in school. 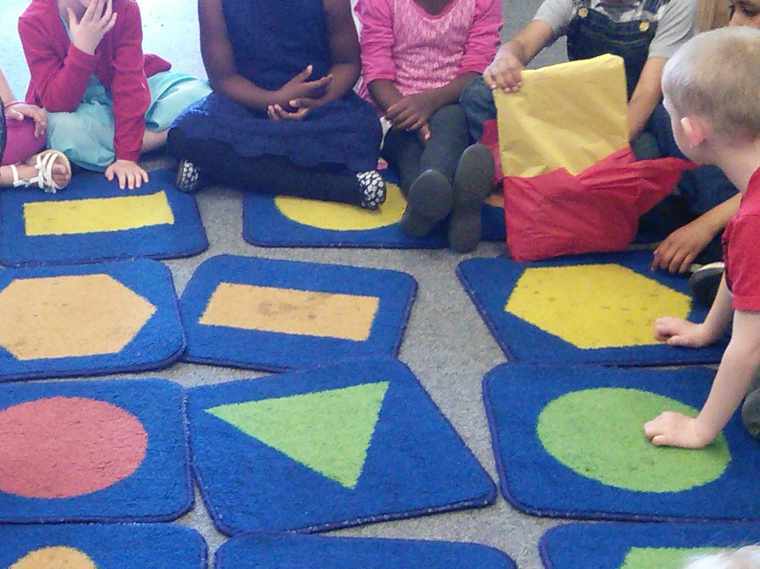 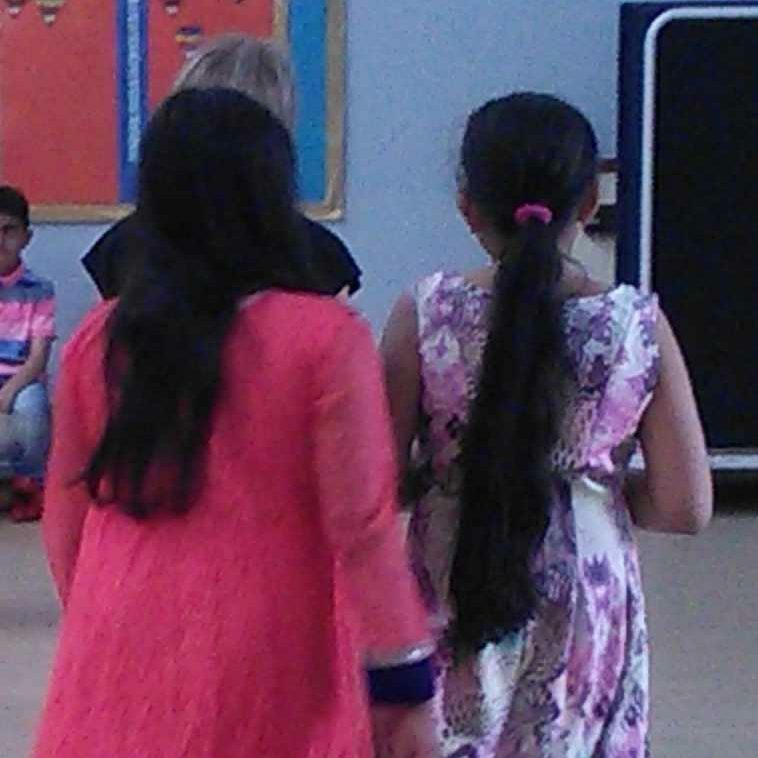 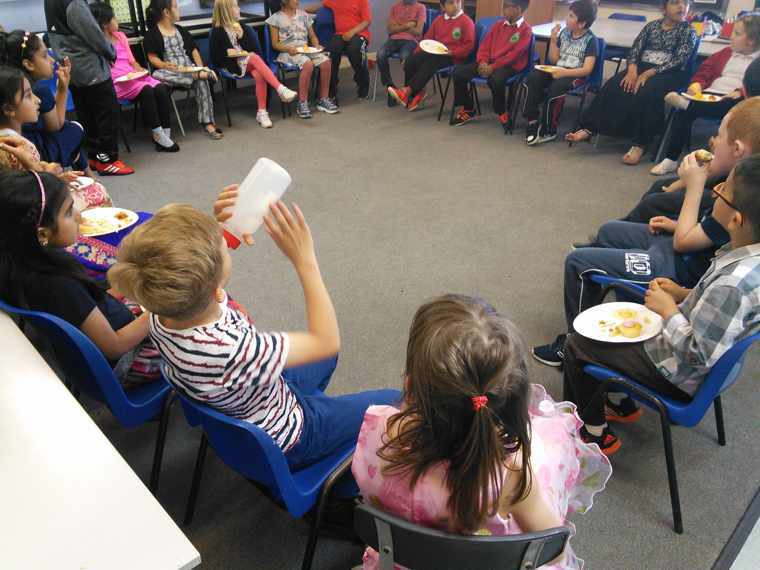 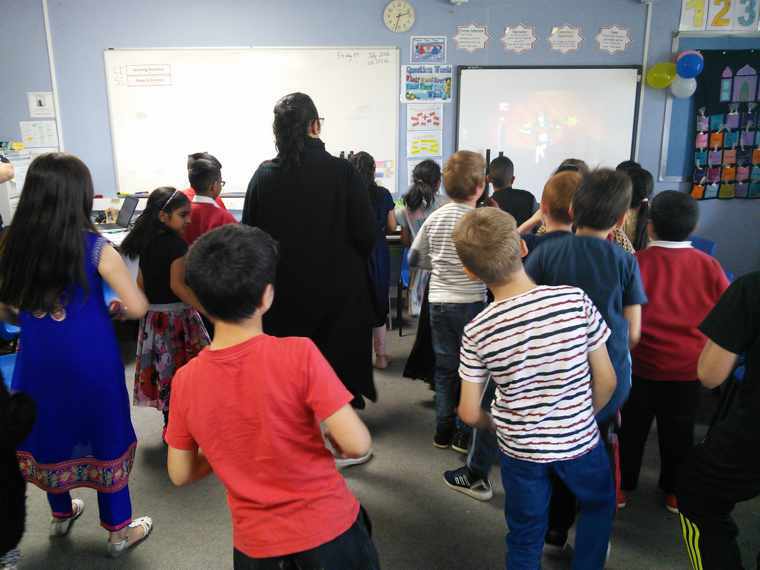 The afternoon started with an assembly led by Mrs Ahmed reminding children about the purpose of Ramadan and EID, then children played a range of traditional party games such as: pass the parcel, musical statues and musical chairs. 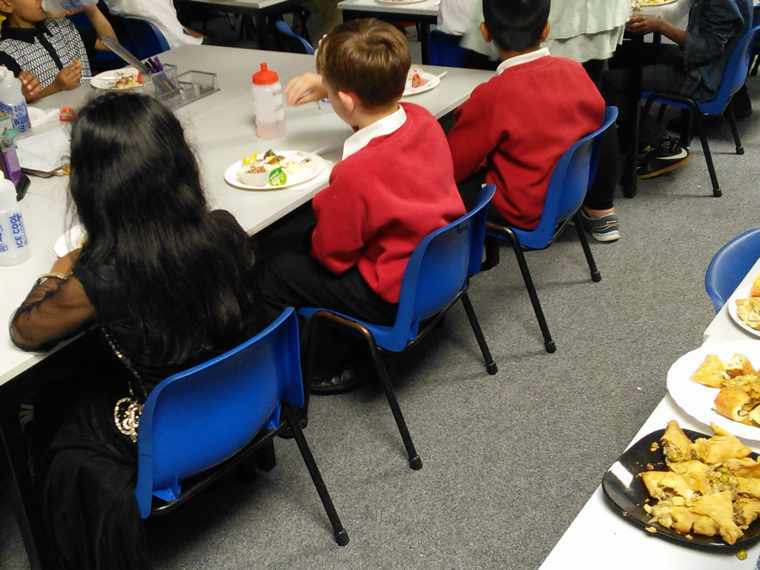 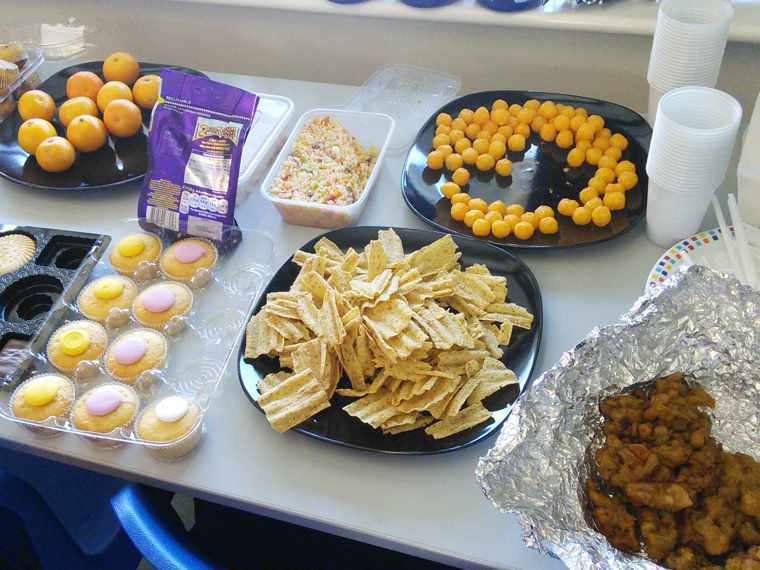 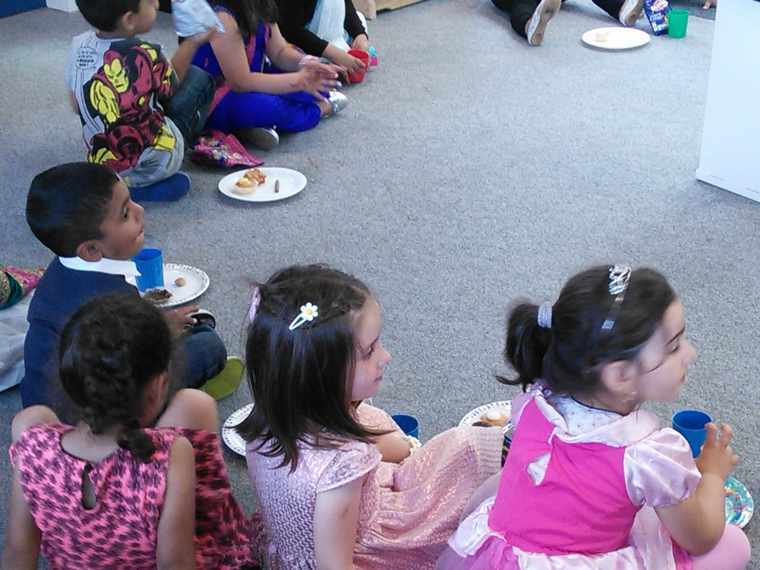 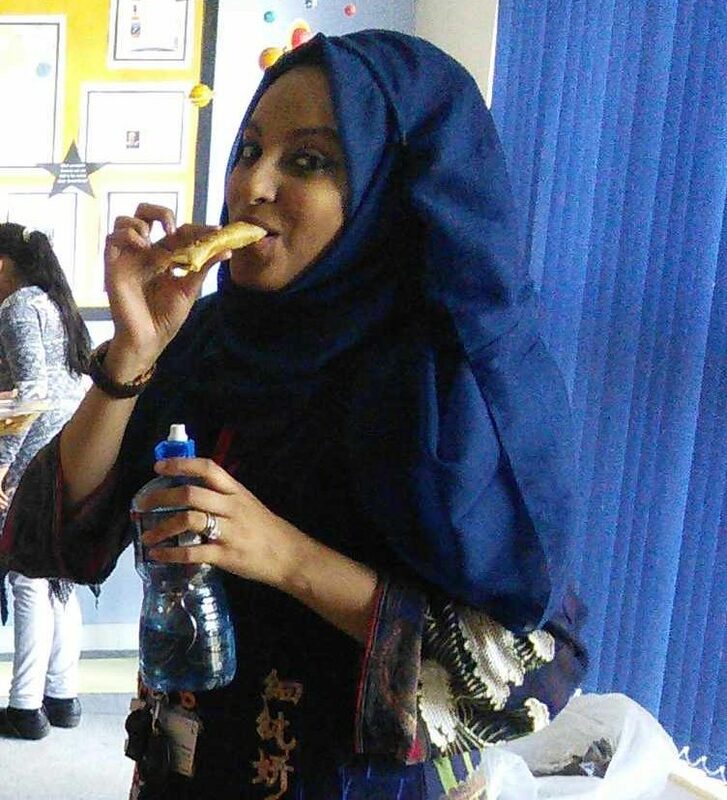 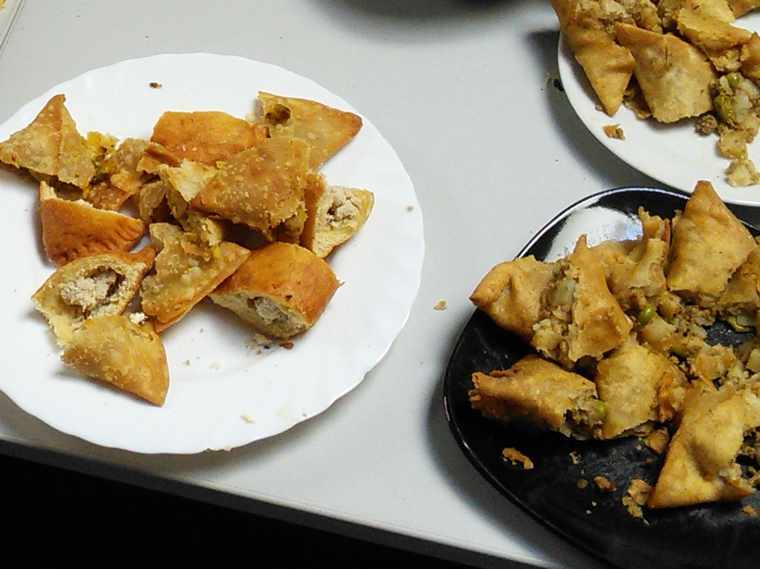 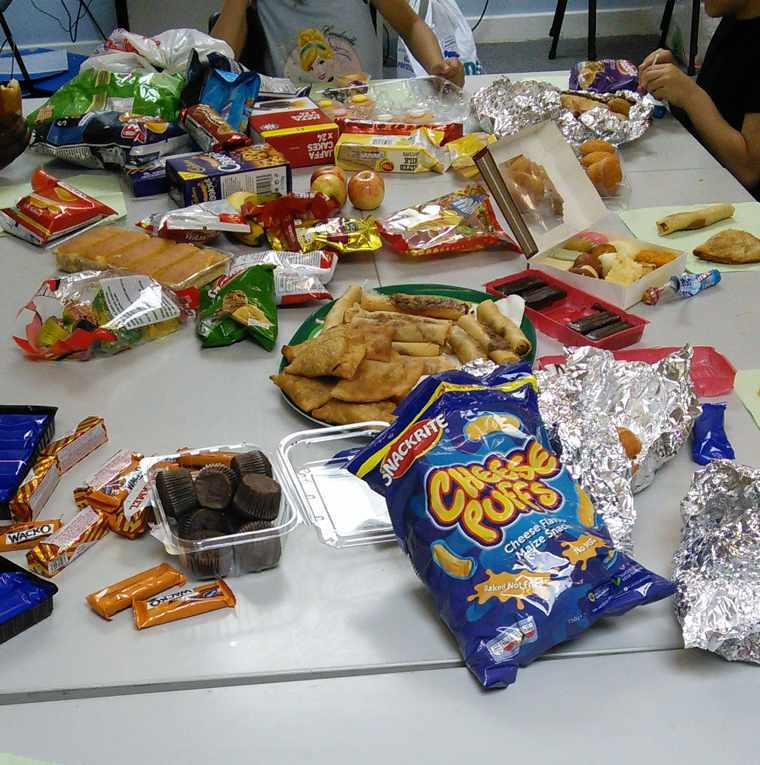 They also enjoyed eating a range of food brought in by parents including Samosas, Pakoras and rice.